Before you instantly plunk that inexpensive bottle of wine back on the shelf, educate yourself about why some bottles of wine require you to sell a kidney in order to afford them and others you can buy with the loose change in your pocket. 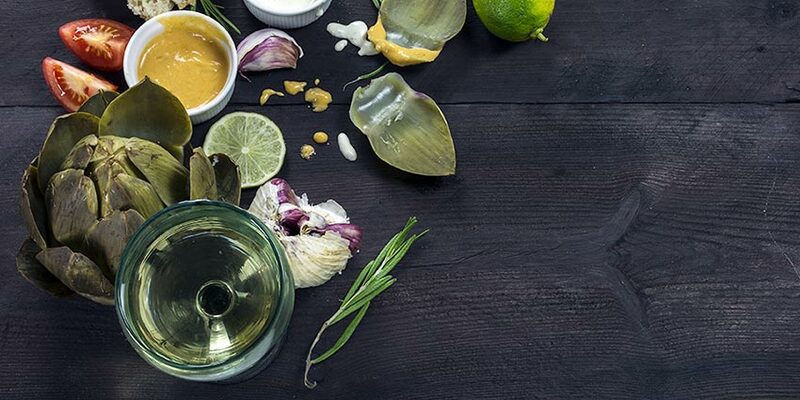 You may be under the impression that some wines are simply older than others or made with a higher quality of ingredients, but the truth is that there are three main factors that contribute to how expensive a bottle of wine might be: oak, terroir and time. The most desired wines are aged in oak. The reason that winemakers put their wine in oak barrels is that it lends oaky notes to the wine while exposing it to oxygen at the same time. When wine is exposed to oxygen, the tannins lose some of its intensity and the overall taste of the wine is made that much smoother. When oxygen penetrates the oak barrels, a bit of the wine actually evaporates at roughly two percent a year, which is known as the “angel’s share.” One great thing about this evaporation is that the wine has a more focused taste. 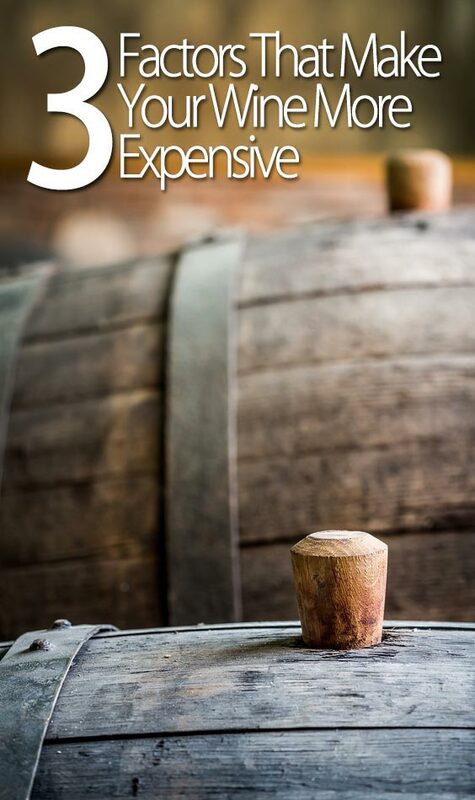 If wine aged in oak barrels sounds appealing to you, you can expect to pay more for that bottle. One of the reasons that oak barrels are so expensive is that only two of them can be created from an 80-year-old oak tree. French oak barrels are more desired than American oak barrels because they cost almost double. 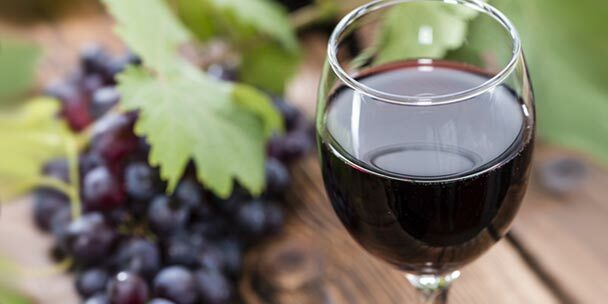 It’s quite true that an older wine is usually more expensive than a younger wine, but you should be aware that this adage only applies to red wines. What happens when time passes and a wine starts to age is that time alters the overall flavor of the fruit in the wine. 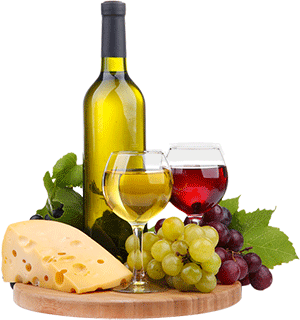 Time also lowers the wine’s tannin and acidity. A wine that has been languishing in the barrel for a while will have flavors that sway more towards delicate stewed and dried fruits. 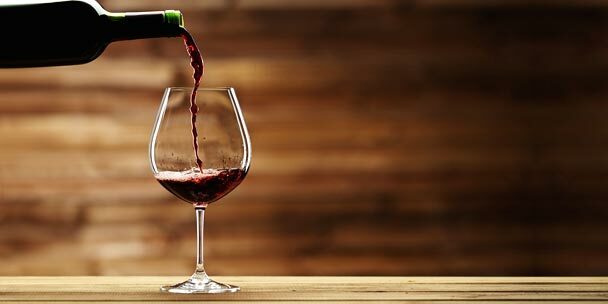 If you sample a wine that is smoother and full-bodied, then chances are good that it’s an older wine with reduced tannin and acidity. 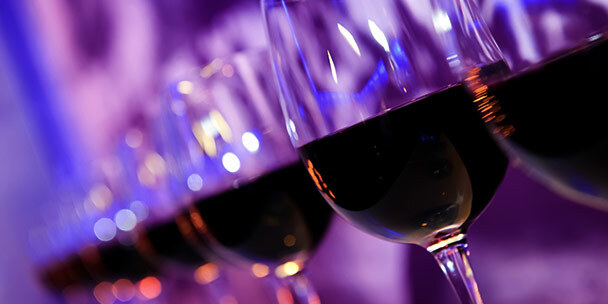 To get a better idea of what an aged red wine should taste like, experts recommend sampling Barbaresco or Reserva Rioja. When it comes to well-aged wines, you can expect to spend a dollar for every year that it was aged. The reason for this is that it takes both space and money to make sure that a wine is properly aged. Besides the right amount of time and the best wine womb, a truly delicious wine is made right in the vineyard. 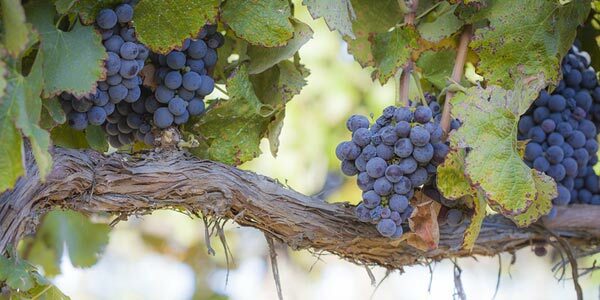 One of the reasons that wineries try to make sure that there are as few grapes as possible on the vine is so that those grapes will be more flavorful, which means that the wines will be more intense. Think about it, would a business owner rather have four or five of the absolute best workers or eight or ten average workers? This is a case were less is most definitely more. Wineries also have to focus on where their grapes are grown. It has been said that the best vineyards tend to be the ones where the vines have a hard time successfully growing grapes. One example of this is quality grapes usually grow on a hill where the soil doesn’t have very many nutrients as opposed to grapes that grow in more nutrient-rich soil on flat terrain that sits close to a body of water. Something else that can influence the price of wine is what is grown in the vineyard. 2010 was the year that an average Merlot per ton was roughly $1,300 while the cost of Cabernet Sauvignon was almost $4,000. As far as the price of the bottle, the Merlot increased almost two dollars while the Cabernet was almost six dollars per bottle. Simply because the grapes are grown in an excellent location doesn’t mean that they’ll automatically yield one of the best bottles of wine that you’ve ever tasted. The reason for this is that the skill of the winemaker also has a large part to play in how good or how bad a bottle of wine tastes. The best winemakers will have a deep understanding of the grapes they’ll be using to make their wines and how to bring out the best in those grapes in terms of balancing the acidity, alcohol, tannin and sugar. It’s also not unusual to hear of winemakers who have to make several different lots of wine from different sections of the vineyard and blend them all together in order to create a great bottle of wine. Something to keep in mind is that when you’re paying for a bottle of wine you’re essentially paying for the winemaker’s good or bad judgment. The way that a wine’s flavor stays with you is also a good way to differentiate cheap wine vs. expensive wine. This doesn’t mean that the wine will linger on your palate, simply that you’ll have a strong memory of how the wine tastes. 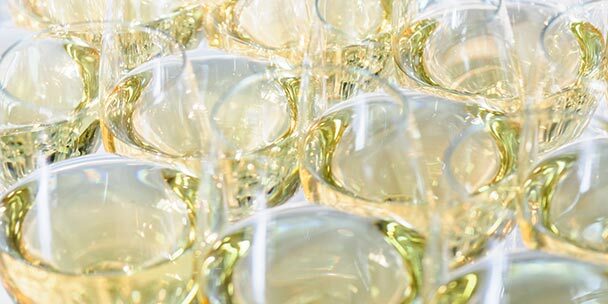 Average wines won’t necessarily taste bad, they simply might have an average taste. If you should ever have the chance to taste a fine wine, take it, even if you don’t consider yourself to be a true fan of wine. 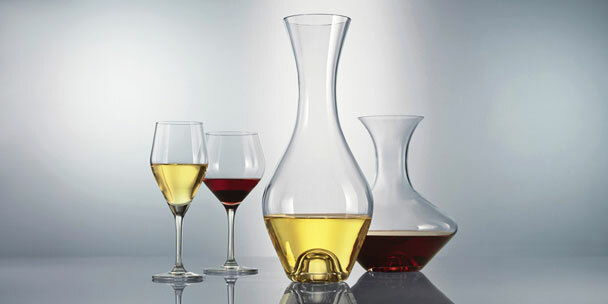 You may be surprised as to just how much you enjoy not only the taste, but the overall experience of tasting the wine. The next time you’re looking for a quality bottle of wine, don’t instantly grab the most expensive or the oldest bottle. Take a look at the label to see where it was grown, how it was grown and if the winemaker is one that is known for creating quality wines. Excellent advice. In real estate it’ Location, Location, Location. With wine it’s Producer, Producer, Producer!!! Even in off vintages.